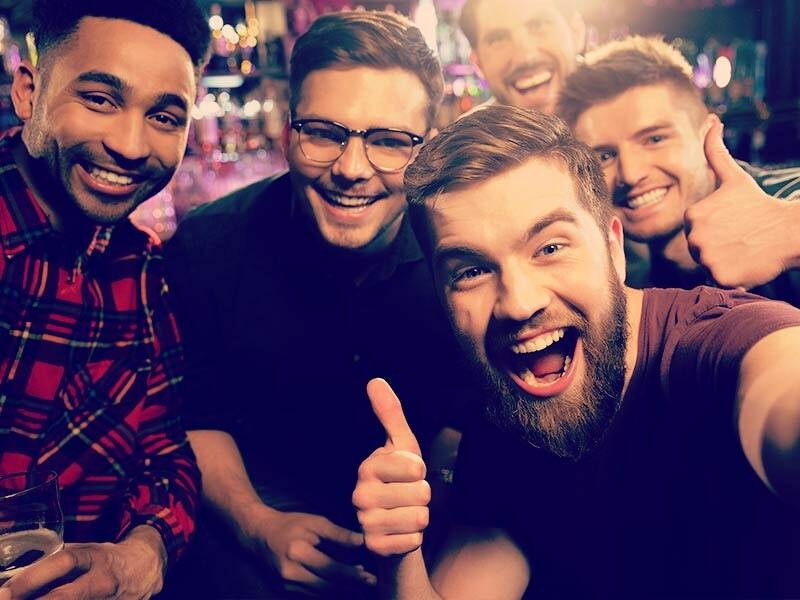 Stag parties planning a budget weekend abroad have long considered Tallinn a top destination, but the Estonian capital could prove more popular than ever in the coming months. 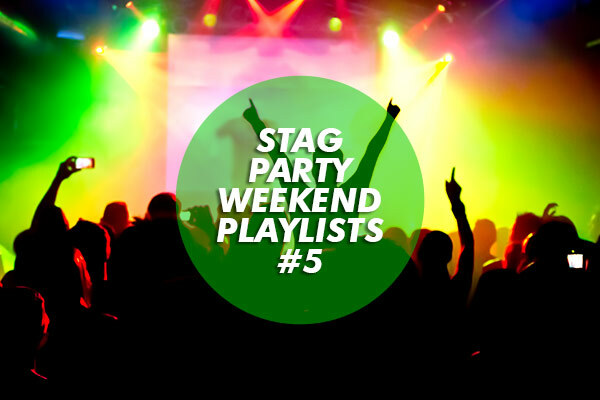 The city is set to spark into life for the summer with a host of song and dance festivals that are sure to keep stag night revellers entertained. According to Regent Holidays, chart-topping DJ Moby will be bringing his musical genius to the city in July for Ollesummer - the largest outdoor festival in the Baltics. Having attracted headliners such as Franz Ferdinand in the past, the event - described as "a four-day arts and beer festival" - is sure to prove a hit with those out to celebrate their stag night. Furthermore, with cut-price flights from Gatwick and a more favourable exchange rate than that in the eurozone, Estonia could be ideal for groups looking to holiday on a budget. According to travel expert LonelyPlanet.com, Tallinn's stylish lounges and youthful nightclubs make it a perfect place to party, while its dozens of restaurants and cafes provide an "atmospheric retreat".